For users of 2D barcoding systems, Euclid® 2D barcode scanner offers the latest technology in providing complex information that is vital to ensuring patient safety and providing quality care. For an additional cost, the 2D barcode scanner can be added to the Euclid® Vantage™ Software package for any of Euclid® unit dose packaging machines. The 2D barcode scanner supports the latest Aztec Code, GS1 DataMatrix, Maxicode and GS1 DataBar Stacked barcode configurations. 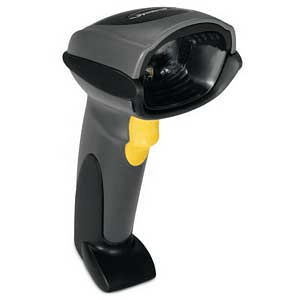 The 2D barcode scanner can be added at an extra cost to any purchase of the Cadet®, Cadet Twin®, Cadet Twin 2×2® and Speedy Wet Cadet® packaging machines.